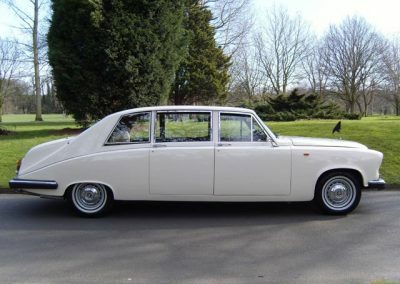 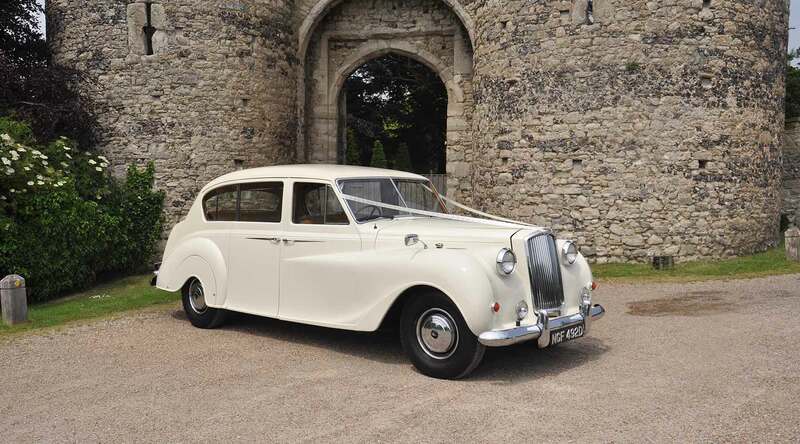 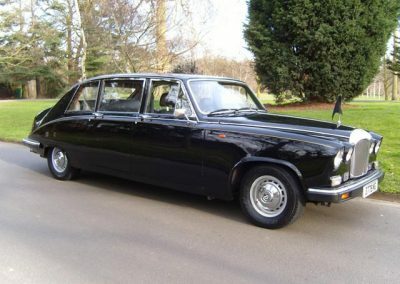 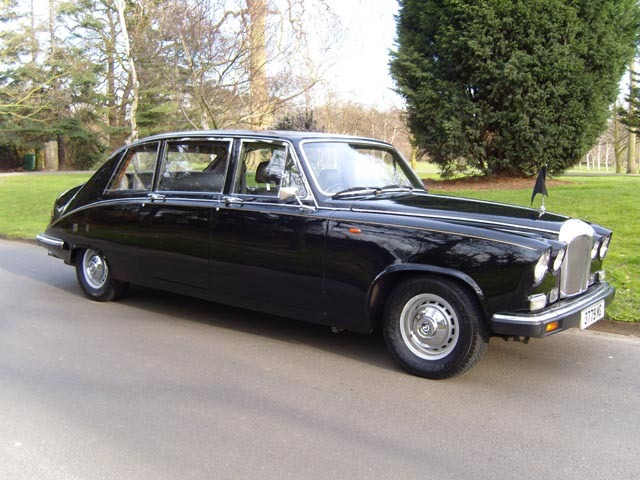 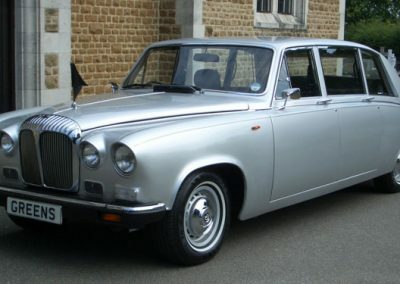 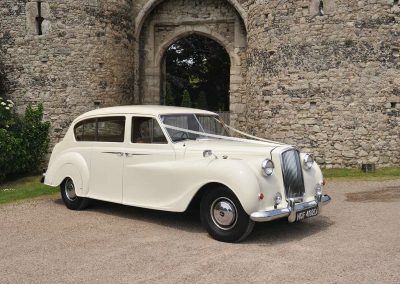 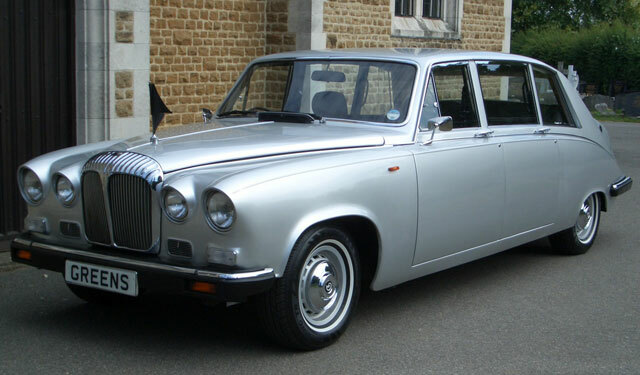 Our wedding car limousines range from the classic 1960’s to the modern. 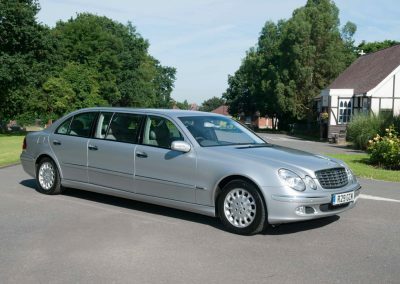 Our vehicles are maintained to the highest standard and should not be confused with cheaper alternatives. 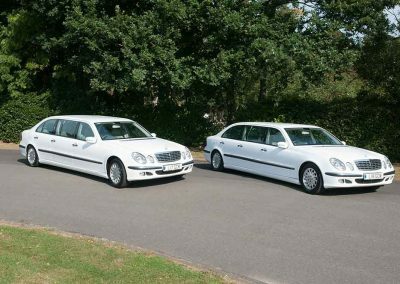 Our limousines can accommodate up to seven passengers, giving plenty of room to bridesmaids, pages and relatives. 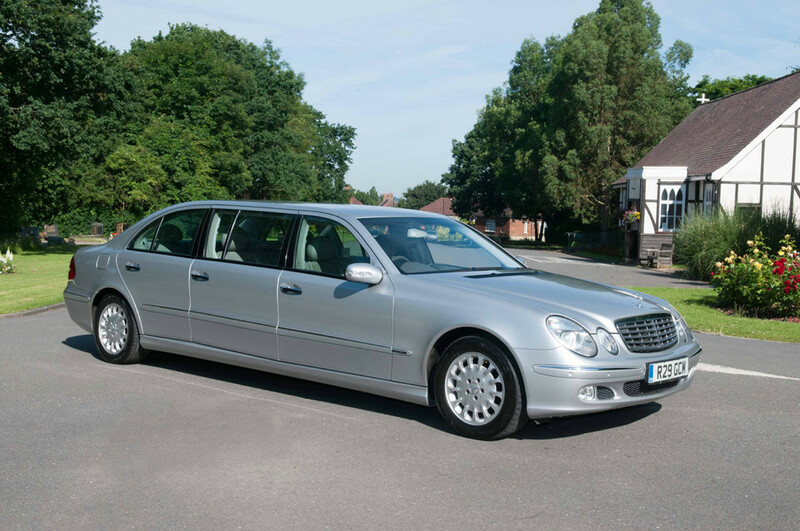 Our service includes a fully uniformed chauffeur and wedding ribbon of your choice. 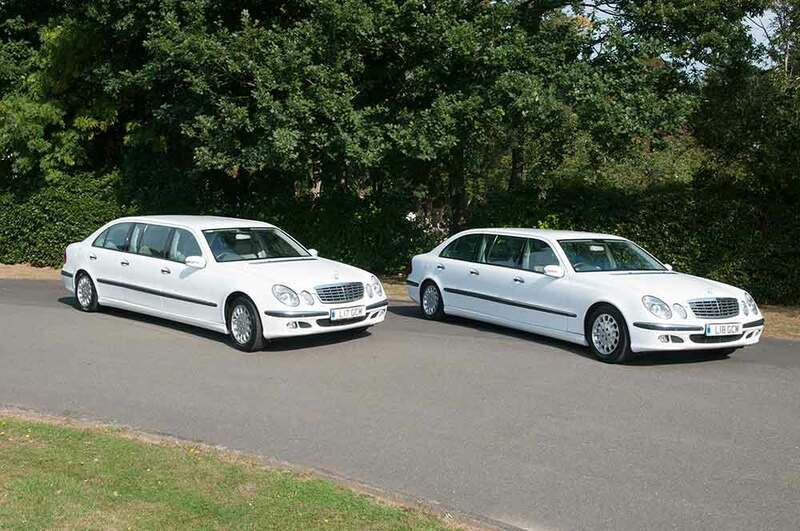 We welcome you to view your choice of limousine prior to booking (by appointment please). 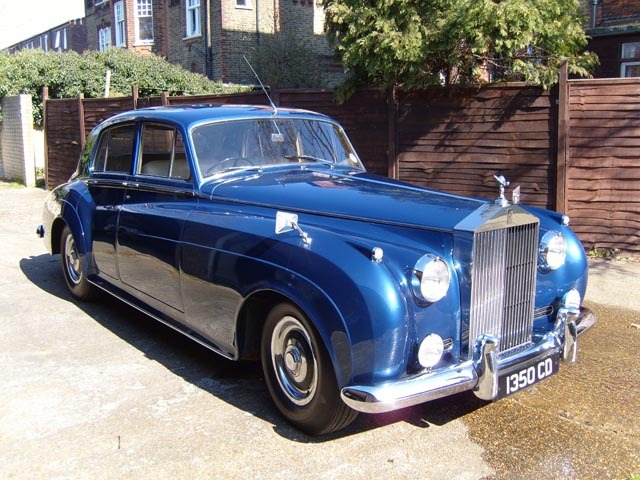 Enquiries and quotations are available by telephone during office hours.